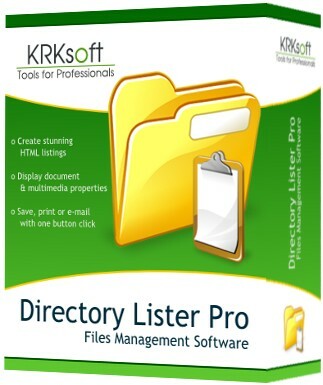 Directory Lister PRO - Review & 30% Discount Coupon. Free Download! 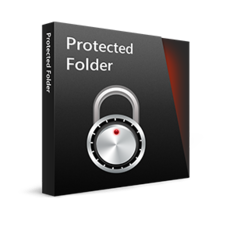 Directory Lister PRO allows you to list files or print folders, that is to create and then save, print or send via e-mail list of files from selected folders on hard disks, CD-ROMs, DVD-ROMs, floppies, USB storages and network shares. The listing can be in HTML, text, CSV format (for easy import to Excel) or stored directly in a database. 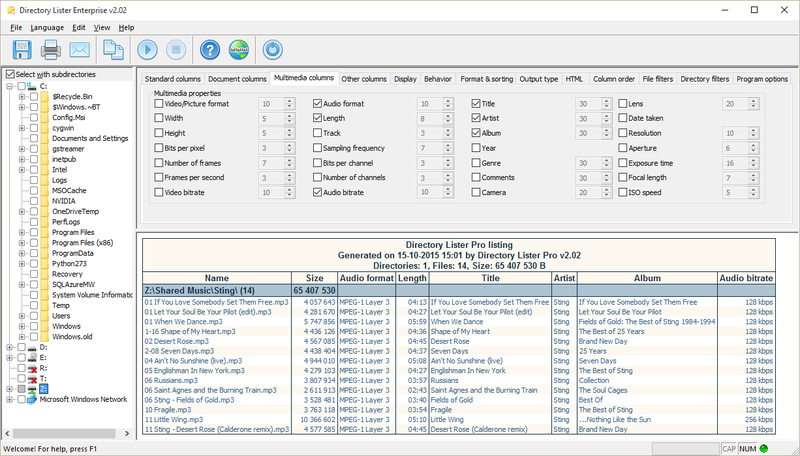 Directory Lister PRO can also be integrated into the context menu of Windows Explorer so you don’t even need to open the application to generate listings. 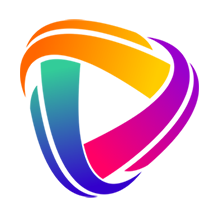 Directory Lister is supported by KRKsoft on the following editions of Windows 10 – Windows 10 Pro, Windows 10 Education, and Windows 10 Enterprise. Directory Lister is supported on the in-market supported servicing branches of Windows 10 including – Current Branch, Current Branch for Business and the following Long-Term Servicing branch – Windows 10 Enterprise LTSB. Automated listings from Windows Task Scheduler. 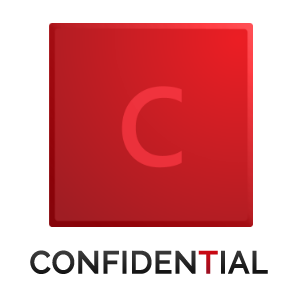 Include standard file information like file name, extension, type, owner, and attributes as well as executable file information (EXE, DLL, OCX) like file version, description, company. See document title, author, keywords etc. without opening these files one after another. For each file and folder, it is also possible to obtain its CRC32, MD5, SHA-1 and Whirlpool hash number so you can verify the file has not been modified. Allows to completely customize the visual look of the output. Define column order so the most important columns are immediately visible. International display format options allow you to adjust the output for your local needs. Can contain links to actual files and directories so you are able to put the listing on a web page with clickable contents. You can change the background color, separate style for the header, directory rows, odd and even file rows and for surrounding frame. limit the files list by applying a filter for filename, date, size or attributes. Directory Lister works on Windows XP, Windows 2003, Windows 2008, Windows Vista, Windows 7, Windows 8 and Windows 10 operating systems. It works well on 32-bit and 64-bit Windows versions. 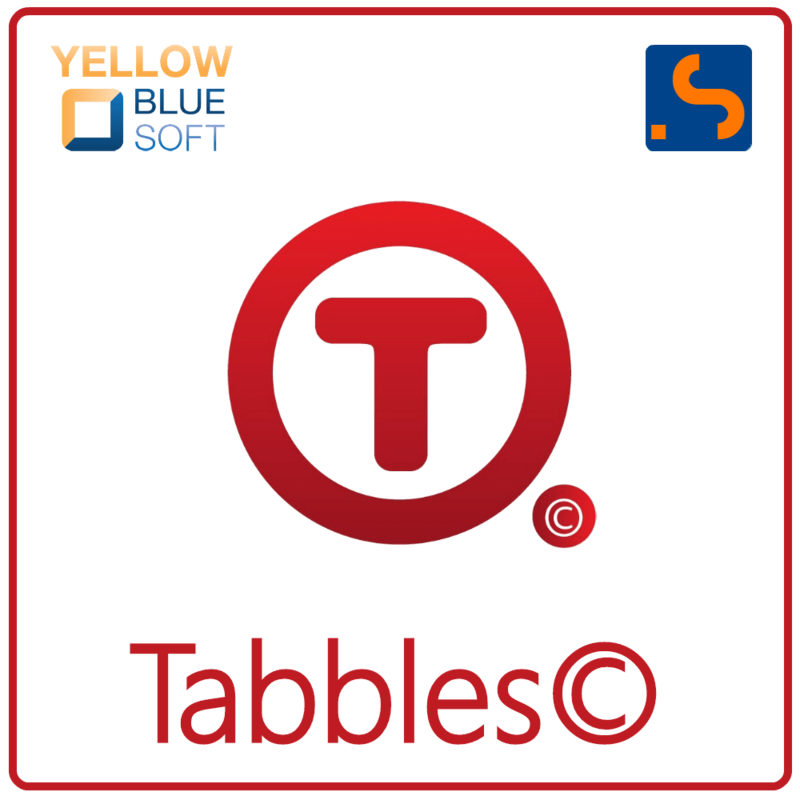 FFree, fully functional 30 day trial of the latest major version with installer / uninstaller (4MB). All features are enabled during the trial period (as if it was the Enterprise edition). 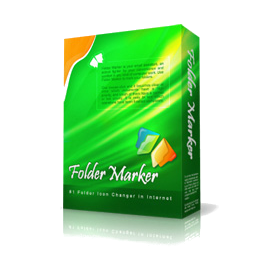 Directory Lister PRO retails for $29.00, But, on our website, THE Software Shop, you can save on your purchase of its license key with 30% discount coupon code. This offer is available for a limited time! Directory Lister Giveaway is unavailable at this moment. I’m very impressed with the program and even more impressed with your speedy, personal response to my question. After reading your response to my query I decided to go ahead and purchase your program. I just finished paying online for the full version. Thanks for a great product and excellent service. You’ve earned your money. Please excuse the tardiness of this message. I want to thank you for the BEST customer service / support I have ever seen! Your timely answer to my question allowed me to complete my task earlier this week. I have registered and paid for my license. This is a very nice piece of software. Again, thank you so much! I am loving to use personaly Directory Lister 0.9 after traveling over many other apps for this application. Now I try Directory Lister Pro v1.0, because I found a prrety good futer for me, it will shows file’s title/subject/comment. 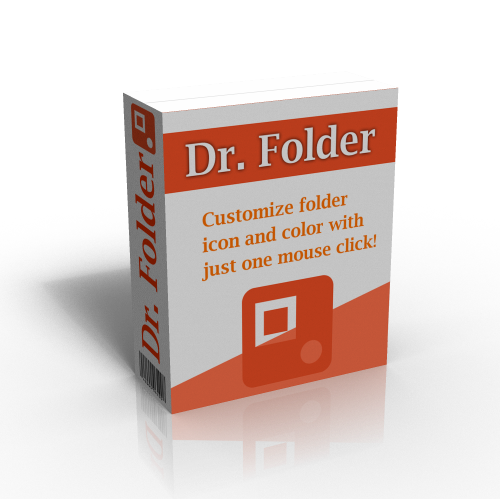 Thanks for reading Directory Lister Pro Review & Enjoy the discount coupon. Please Report if Directory Lister Discount Coupon/Deal/Giveaway has a problem such as expired, broken link, sold out, etc while the deal still exists. 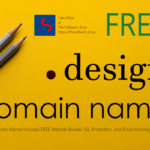 100% Free .Design Domain Name for One Year - Includes FREE Website Builder, SSL Protection, and Email Hosting.